Dr. Owings Health – Discover a Younger YOU! 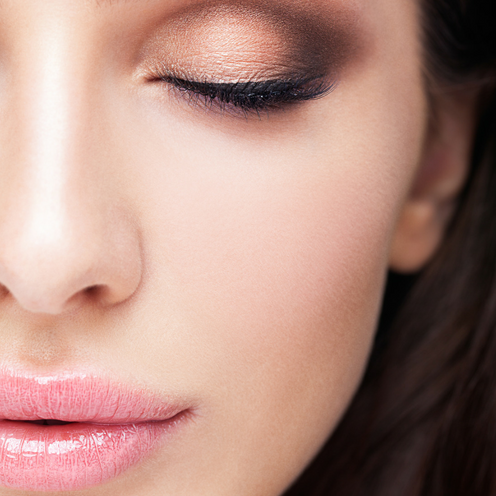 We strive to make you FEEL and LOOK younger! 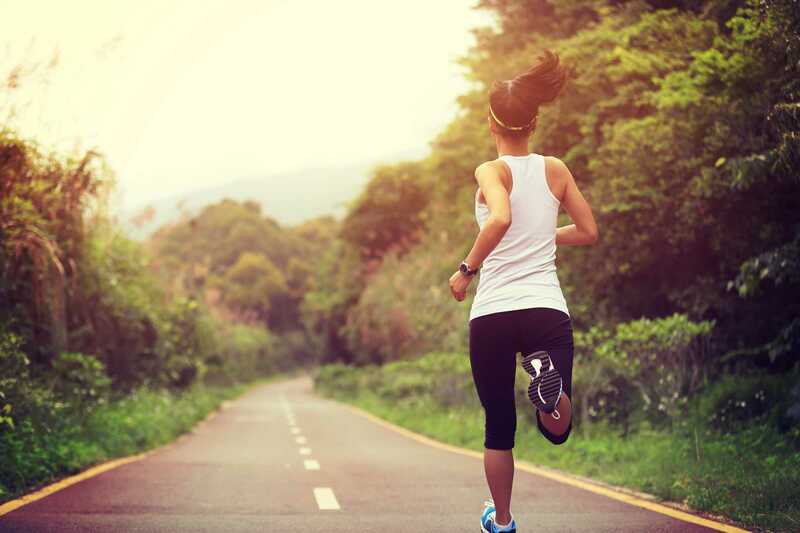 Getting your body to function properly is a big deal. Our goal is to help you age gracefully. You deserve it. Looking younger while continuing to look natural. This is not an easy task. Dr. Owings has had extensive training in doing just this. Every part of the human body is connected and effects each other as systems. When one is not working properly, it affects everything in the system. 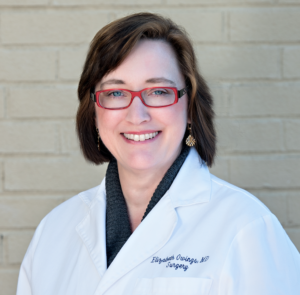 Dr. Elizabeth Owings is a respected physician from the Birmingham, Alabama area, now living in Fairhope, Alabama. After completing her music degree at the University of Alabama, she continued her education and her stay at the University of Alabama as she completed multiple medical degrees. After training in pediatrics and general surgery, she served thousands of patients in emergency medicine and primary care. For the past 10 years she has specialized in the cosmetic injectable industry, using her artistic eye along with Botox, Dysport, Juvederm, Restylane and Sculptra. Dr. Owings is also a Certified Trainer for The Cellular Medicine Association in Fairhope, Alabama. Dr. Charles Runels, founder of the Cellular Medicine Association, is the inventor of “The Vampire Treatments” utilizing the patient’s own platelet rich plasma (PRP) for cosmetic improvement.